The only dead week in sports — and even that is not a full week — during the academic year is history. This is the first full week of spring sports competition, and Monday had contests scheduled in five of the six spring sports. 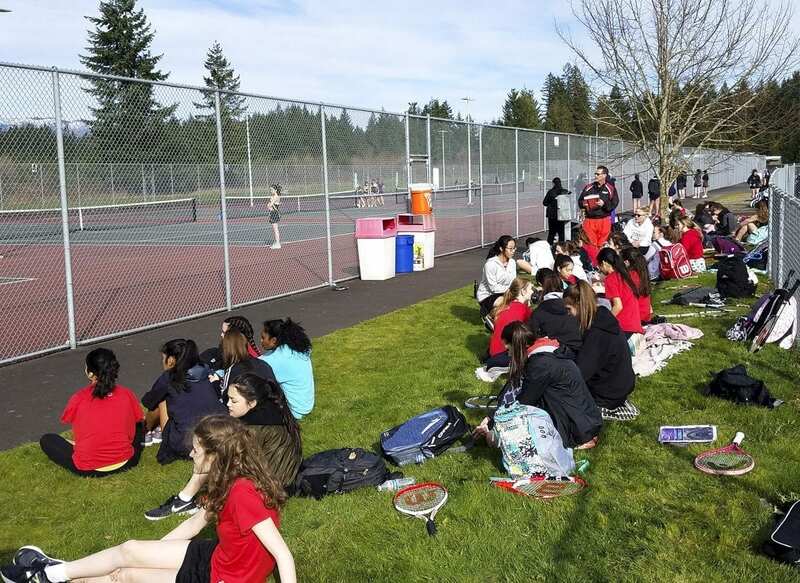 Baseball and softball teams enjoyed a day of sunshine. So, too, did some golfers and tennis players. And soccer got a windy, and perhaps chilly, evening. No rain, though. At least for a day. Later this week, track and field athletes will get their seasons started, as well. With football season going into December, by the time it ends, winter sports are already being contested. 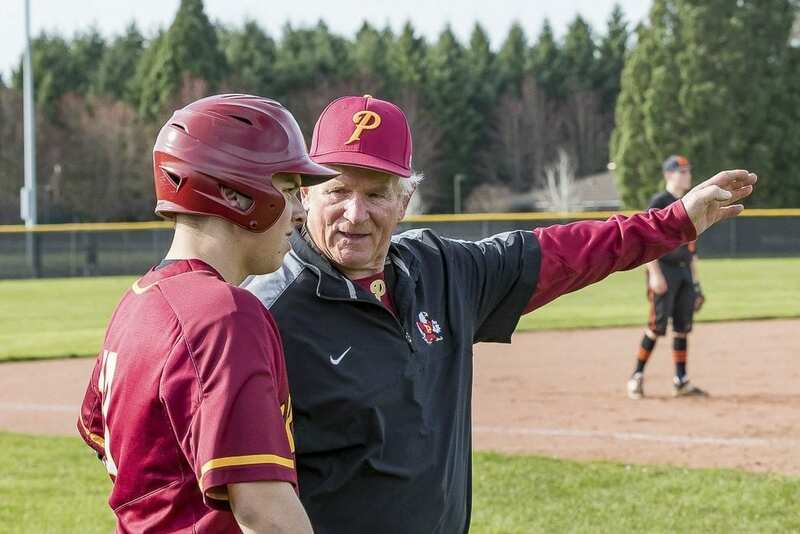 With spring, though, there is about five days of nothing but practice from the final game in Washington high school basketball until the start of spring competitions. There were a few spring sporting events Friday and Saturday this past weekend, but starting now, it is a sprint to finish the athletic school year. All spring sports end in the same week, too. The state golf championships will be May 22 and 23. All other sports will hold their championships by the end of that week, May 24-26. 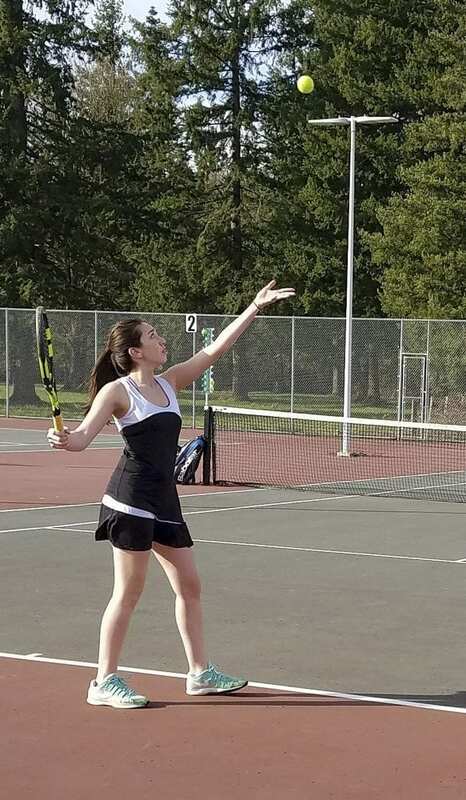 Monday, the Camas Papermakers got started on their tennis courts, with the girls team hosting Kelso. 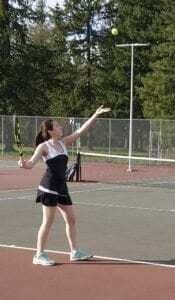 She said the Papermakers are hoping for league and district championships later this spring. And they are hoping the weather is a lot better than last spring. So far, so good on that account. Monday was sunny. The forecast for Tuesday is rain, but the rest of the week looks good for these outdoor sports. Not that it was perfect Monday. It was very windy in Camas. Still, Merrill said, she would rather play in wind than not play because of rain. 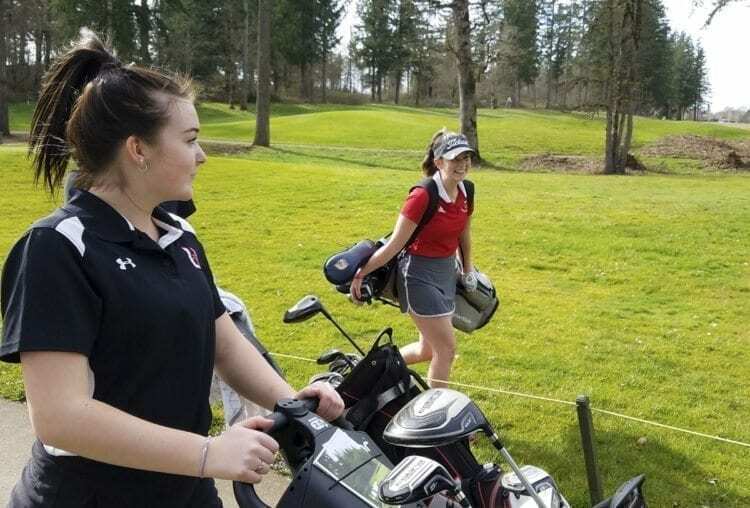 At Camas Meadows Golf Club, Union hosted Prairie. 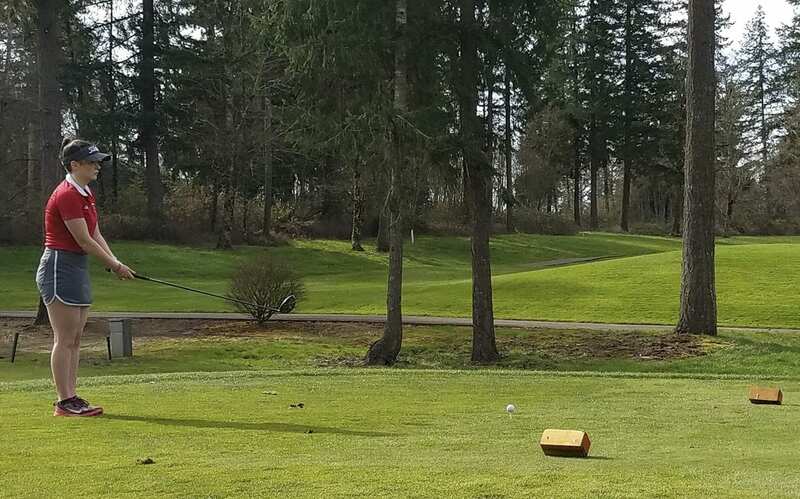 The pre-round notes centered around the fact that there has not been a lot of rain lately so a good shot down the fairway should earn a decent roll. Golfers were advised to keep on an eye on any ball headed toward the rough, though. Golf balls in the early spring of the Northwest have a tendency to disappear in soggy ground. Still, so far, a whole lot better than last year at this time. No rainouts in baseball or softball yet, either. Although that might change Tuesday. 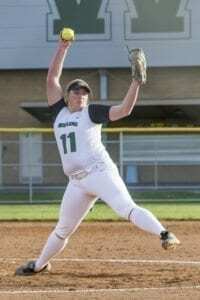 By the way, Woodland softball pitcher Olivia Grey had a great Monday, striking out 13 in a no-hitter against Prairie. 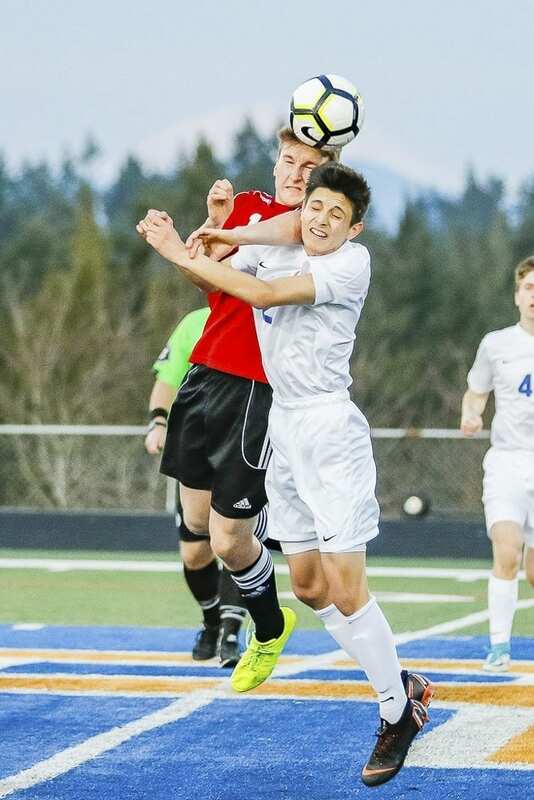 In boys soccer, well, soccer players love to brag that they will play through almost anything. Of course, they will take a dry day, but rain does not bother them. Baseball: King’s Way Christian (1A state champions); Skyview (4A third place); Battle Ground (4A first round); Mountain View (3A first round); Columbia River (2A quarterfinals). 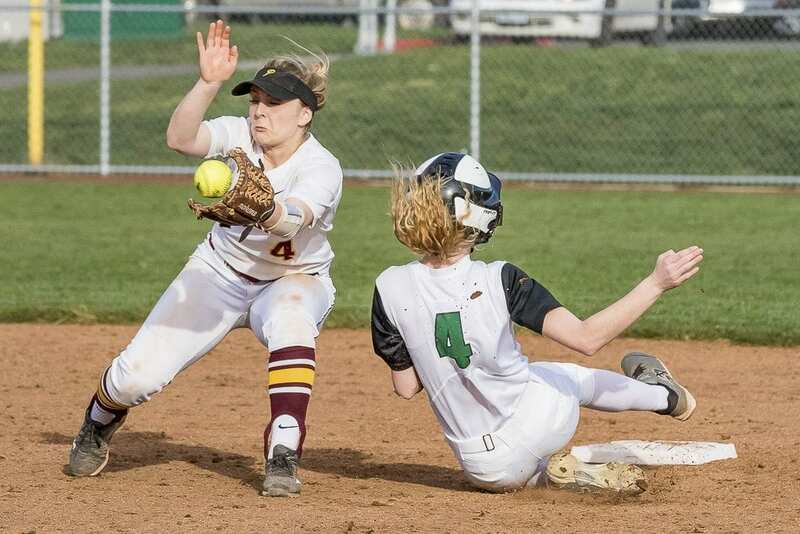 Softball: Camas (4A fourth place); Battle Ground (4A quarterfinals); Ridgefield (2A first round); La Center (2A second place). 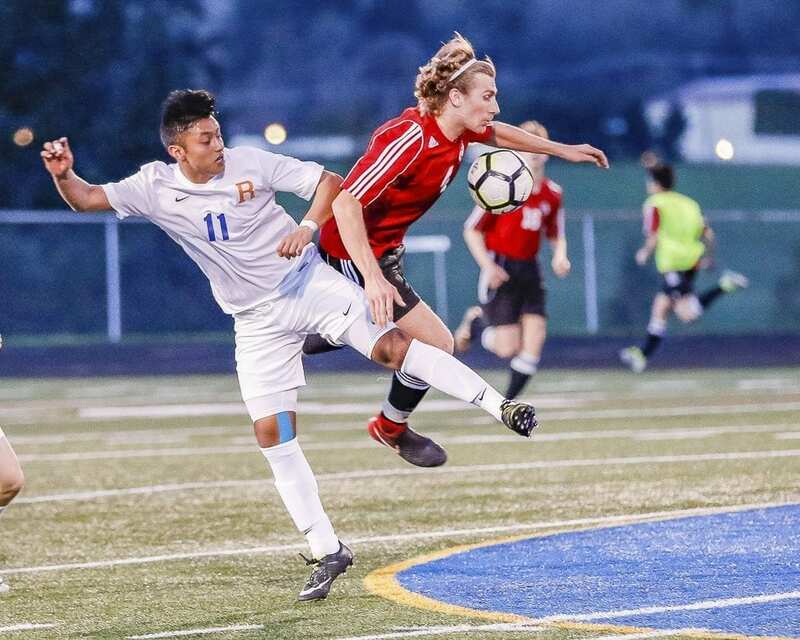 Boys soccer: Camas (4A quarterfinals); Prairie (3A first round); Columbia River (2A first round); Ridgefield (2A first round). Moving forward, ClarkCountyToday.com expects to produce at least one feature per sport throughout the season as well as notes regarding the top performances.